Many parts of the delta are swampy and may contain quicksand. 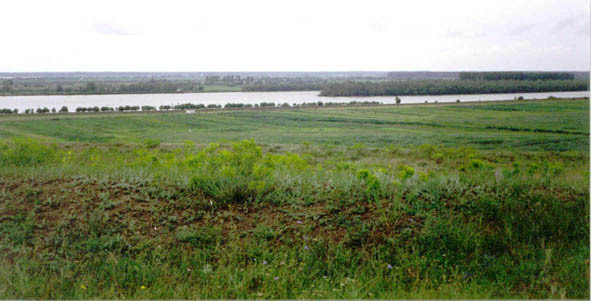 This shot is close to the Donau mouth. Where the delta has built up to a higher elevation, shrubs and small trees are able to gain a foothold in better drained soil. 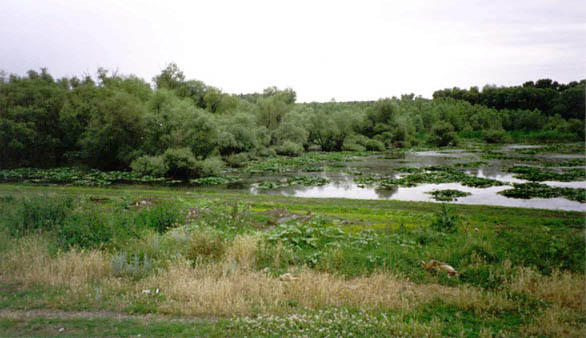 Close up of the vegetation on the delta beside a small channel. 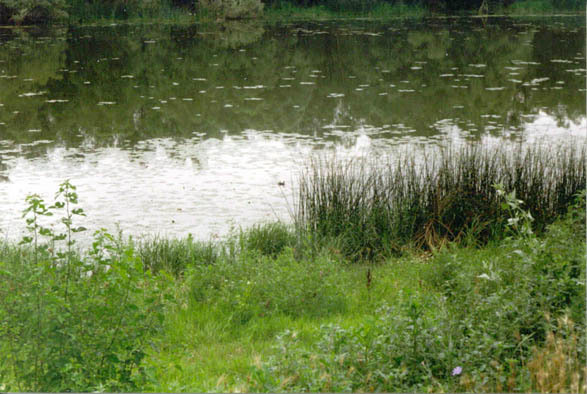 Note the reeds close to the water, and other herbs on higher ground. 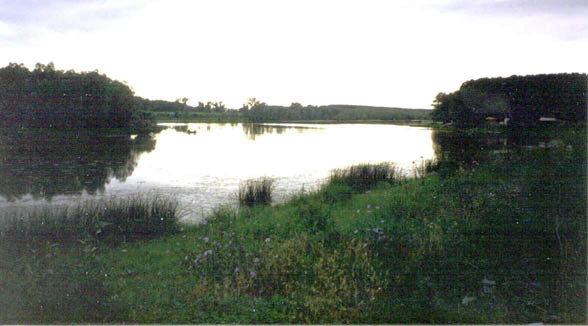 The main channel is often difficult to locate. The delta is also home to the biggest population of water birds in Europe though there are none in these photos. 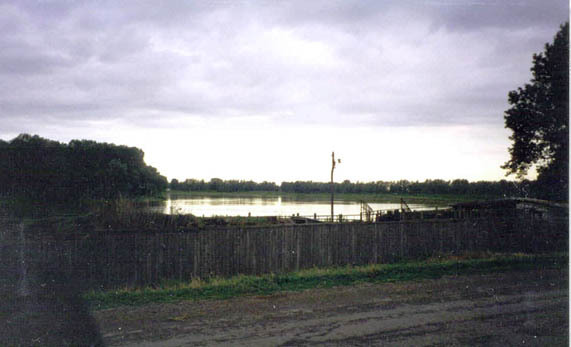 In the Delta the Donau is often broken into small streams. The edge of the delta is past the visible horizon.